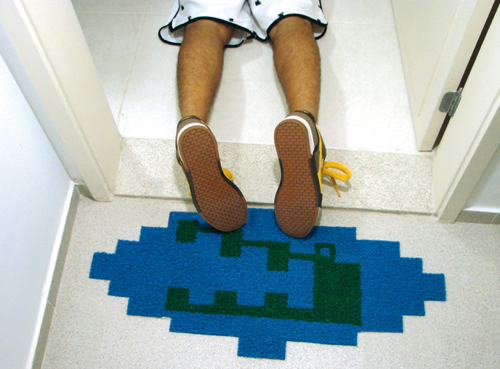 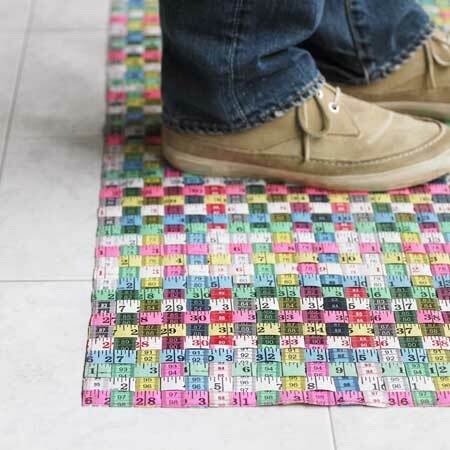 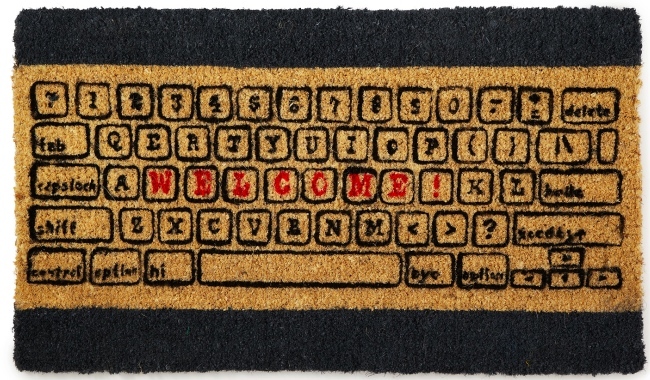 The Space Invaders LED Doormat is officially the absolute coolest doormat ever. 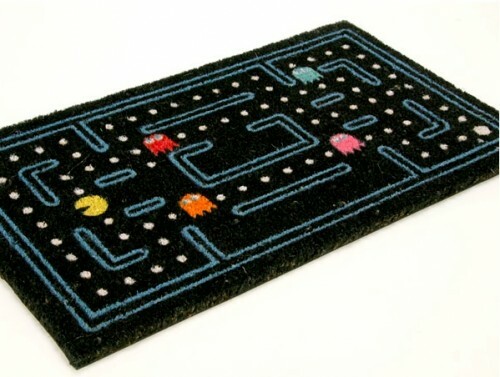 If I had one I would make people take off their shoes before stepping on it. 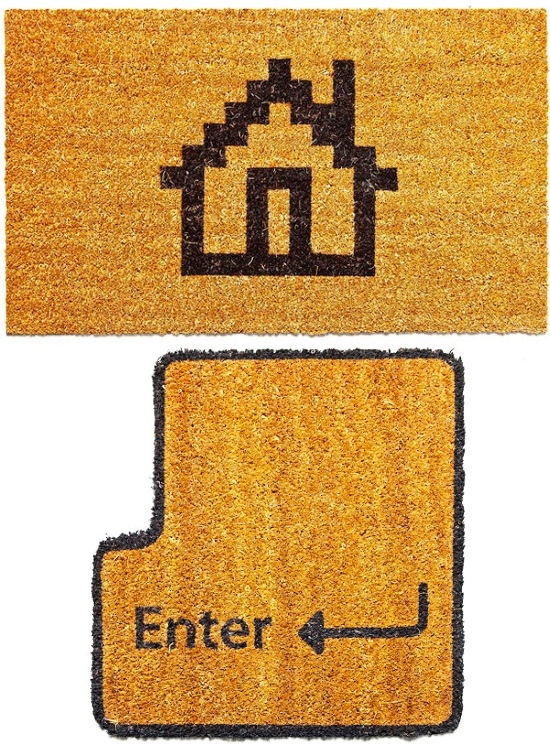 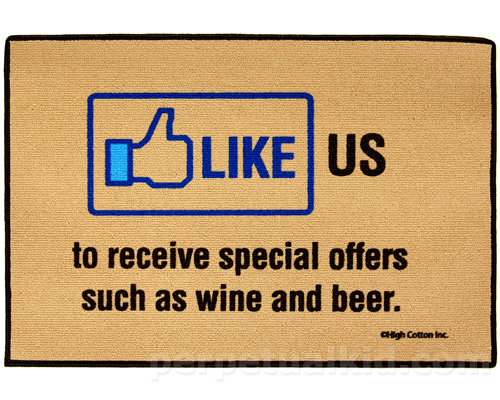 The $40 doormat runs on 4 AAA batteries and is motion activated to only have the aliens attack when people are nearby. 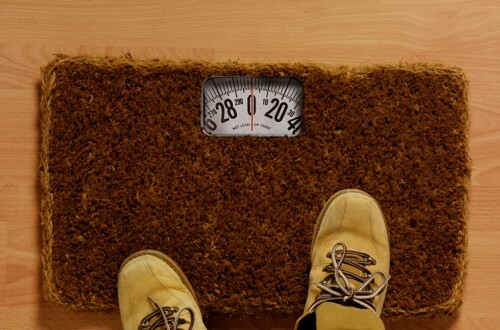 In my neighborhood they would need to build a padlock right into it because it wouldn’t last two days in front of my doorstep. 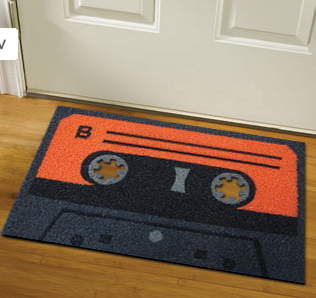 And for those DIY’er fans of the Hoff, it’s only one piece of black cellophane away from being a Night Rider doormat too.